Some of these products will require dis-assembly and re-assembly of the products you own. We are not responsible for price fluctuations whether they are increases or decreases in pricing. Prices typically depend on competitor pricing, as well as the quantity we order which reflects the wholesale price we received. We are not responsible for pricing errors on our website. Placing an order then cancelling an order is subject to a 25% fee (in any circumstance) due to the nature of the products and processor fees. All prices on our website are in US funds. We are not responsible for issues with CUSTOMS. If Customs interferes and or seizes an item there is no refund or re-shippment. If you order a preorder item with an item that is in stock, your order will not ship until the preorder item arrives. If you want to receive in stock items quickly, do not order it with a preorder item as the complete order will ship once all items are in stock. If you received free shipping on an order and are exchanging it, you will be responsible for shipping costs on the exchange as we cannot take a double hit on shipping. For returns, you will be refunded minus the $8.95 shipping charge if you received free shipping. We do not accept returns or issue full refunds for items ordered incorrectly or not needed, due to the nature of the products. This is also to assure our customers that we only sell new merchandise. If a product is defective, we will exchange it within a 30 day timeframe from when you receive your order. The customer is responsible for shipping the item back, however if the product is indeed found defective, we will ship it back to you at our cost. If the product is not found to be defective, there will be a shipping fee to send it back. All exchanges are shipped via UPS Standard. If you wish to pay for a faster shipping service for the exchange, we can do so at your request. Please check for compatibility of products before you order! We are unable to accept returns/exchanges on used products once they have been opened/installed as we want to ensure our customers that we only sell brand new products! We can only exchange your item for a product of equal or greater value. The customer will need to contact us when requesting an exchange. Shipping costs are not refundable by any means. If a package is refused, the customer is responsible for the $15 return fee that UPS charges us. For shipping address changes AFTER the parcel is in transit, UPS will charge a fee of $10.00 for such corrections/changes. Please ensure your shipping information is correct, otherwise you will be responsible for this fee. Order cancelations and any refunds will be refundable minus the 25% fee our merchant account vendor charges us for credit card transactions. Returning goods or gaming consoles for exchange or any other reason must have "Canadian Goods Being Returned For Repair or "Returning to Canadian supplier for repair" or "Returning to Canadian supplier for exchange" or "Returning to Canadian supplier for refund" (depending on circumstance) on the outside of the packaging or box and on the CUSTOMS DECLARATION FORM. We may be attempted to be charged duties and taxes which will result in package being refused. Also you must write "Canadian Invoice Inside" and keep a copy of your original receipt inside. Failure to write the above and fill out necessary forms may result in package being refused at purchaser's expense. We must verify that the item is defective. If product is shipped back and found to be non-defective, items will only be shipped back at "purchaser's expense". If purchaser wishes to forfeit title of the item, and be refunded, a credit will be applied less 25% restocking fee, and less shipping. We do not refund shipping charges in any circumstance. If you receive the item damaged please contact UPS to initiate a claim. (1-800-742-5877) Do not send the damaged item back to us. All defective merchandise will be reshipped via Airmail or Ground. This may take up to and beyond 5-7 business days to receive. If you do not agree to our return policy, please do not order. Please send Return Merchandise to the address below with instructions, complete customer information and a copy of your invoice/receipt that was automatically e-mailed to you and is also found in the 'Orders History' section of your account. Return Merchandise without the required information and wont be accepted. RMA (Return Merchandise Authorization) numbers are not necessary at this time. Returns are processed within 1 week of receipt. We provide a 10 day warranty on our products. There will be no exceptions to this unless otherwise noted. We will be very strict on this 10 day warranty policy. E-mails are typically responded to within 24 hours as we go through e-mails multiple times a day. If you have e-mailed us on a weekend, it may take longer for us to respond. 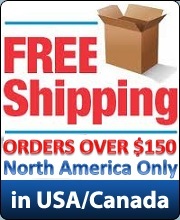 You have to spend at least $150.00 U.S to receive free shipping. via Canada post due to the rural area. By ordering from us, you are agreeing to our Terms and Conditions as stated above. NDS/GBA game development. You can develop your own games by using development tools. Playing homebrewed NDS/GBA games. There are hundreds of applications and games you can download from the Internet for free. One website where you can download free applications and games is: http://www.ndshb.com/ and http://filetrip.net and dcEmuThere are also applications and games that are commercially developed, which you have to pay for. We do not condone the use of our flashcards to download or otherwise access games and applications that otherwise should and must be paid for; if you do you are committing a crime and if caught, will be punished. Playing MP3 songs or video clips that you paid for. 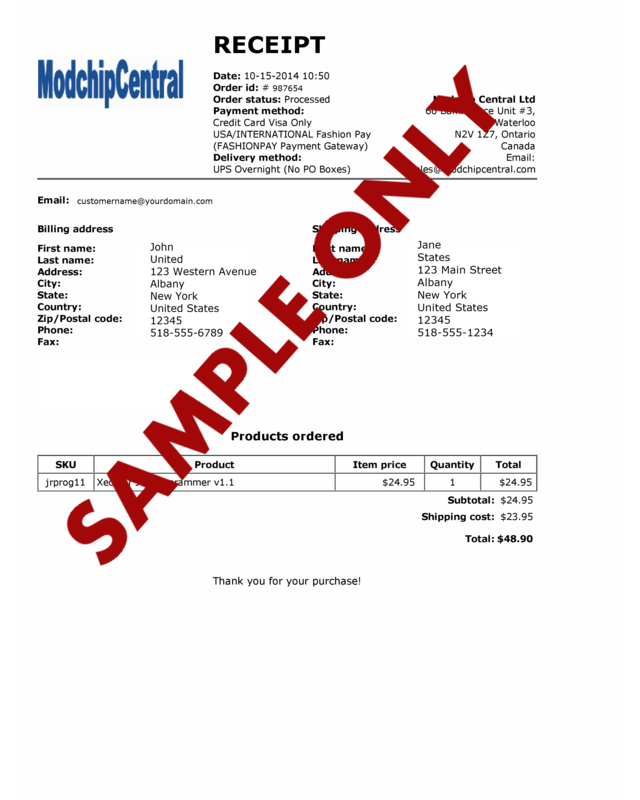 It is the purchaser's responsibility to ensure that any ModchipCentral.com merchandise ordered does not violate any custom, trade laws or barriers to entry that exist in the destination country. Any law, rule or regulation regarding the import of ModchipCentral.com merchandise to the buyer's country is the sole responsibility and liability of the buyer. ModChips are sold to only to allow users to play 1 backup copy of original or import software for which the original software license was purchased. ModchipCentral.com assumes no responsibility or accountability whereby any of its products are used for any unauthorized or illegal actions both criminally and/or in civil incidents. ModchipCentral.com does not condone piracy. It is up to the end user of this product to comply with any federal, provincial, state or local laws in any circumstance. DO NOT make illegal pirated copies of software. Users can only make 1 single backup copy of games for which they have purchased the original software license. If users lose or damage the original game, the backup copy must be destroyed.